Library research guide for students who are off-campus. Current semester hours for the Library. 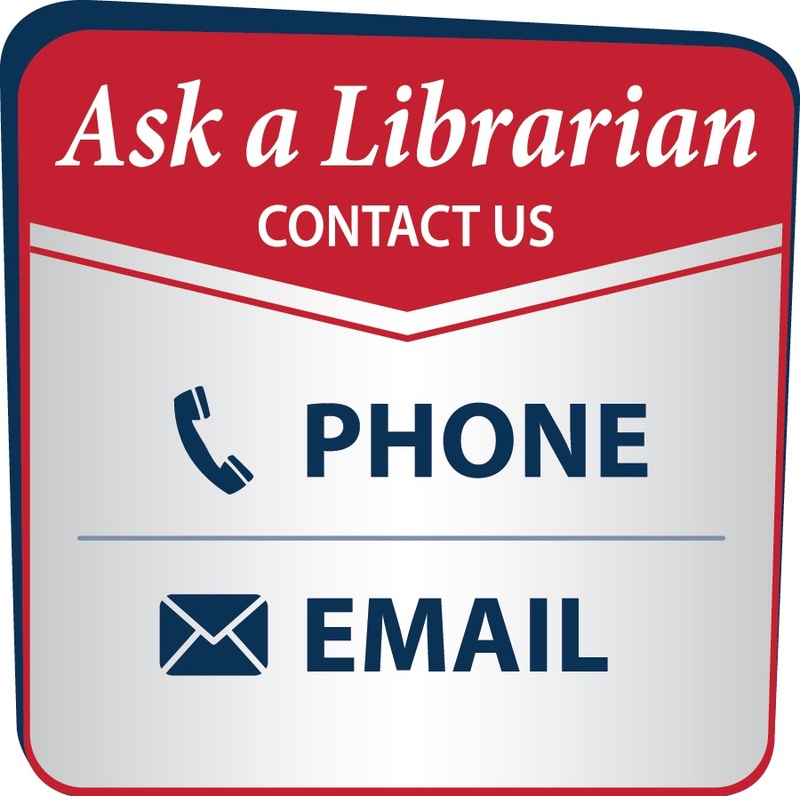 Find out what you will need to borrow books, how long you can check materials out for, and how to request books from other libraries. Copies of some textbooks are available at the library for limited use. Find your textbook and get more information here. Did you know that you can take Library classes for credit? We teach basic research skills, internet research skills, and more! This is a guide to library research for students who are not regularly on the main campus. Most research can be done remotely from a computer and this is a guide to doing just that. However, some aspects of research may require a visit to the library, so you will also find information on accessing the library and its resources in person.